A driver in search of excellence, Nicolas Prost seeks to outperform in every race and, as we do, deliver consistent excellence. 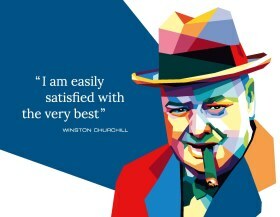 That's why we are proud to sponsor him. Together with the Grand Prix of Monaco and the Indianapolis 500, the 24 Hours of Le Mans is one of the world's most mythical races. 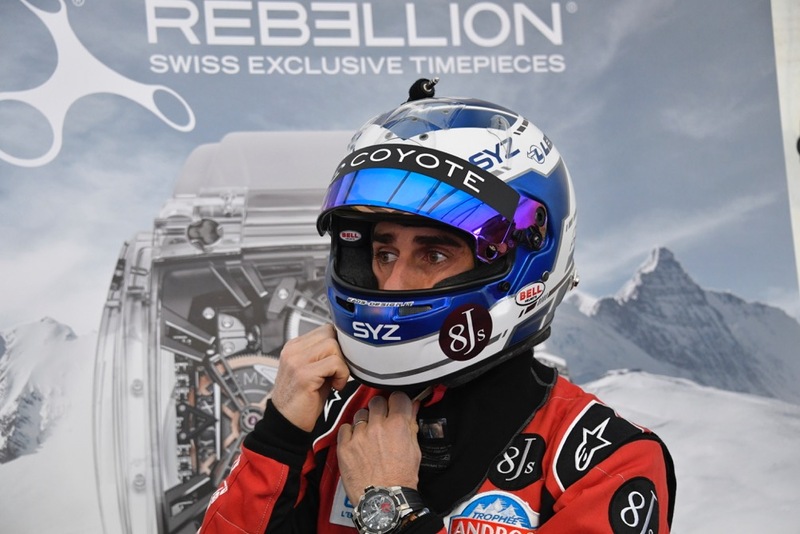 With the Rebellion team, Nicolas Prost has distinguished himself year after year, finishing at the very top, just behind the major manufacturers. 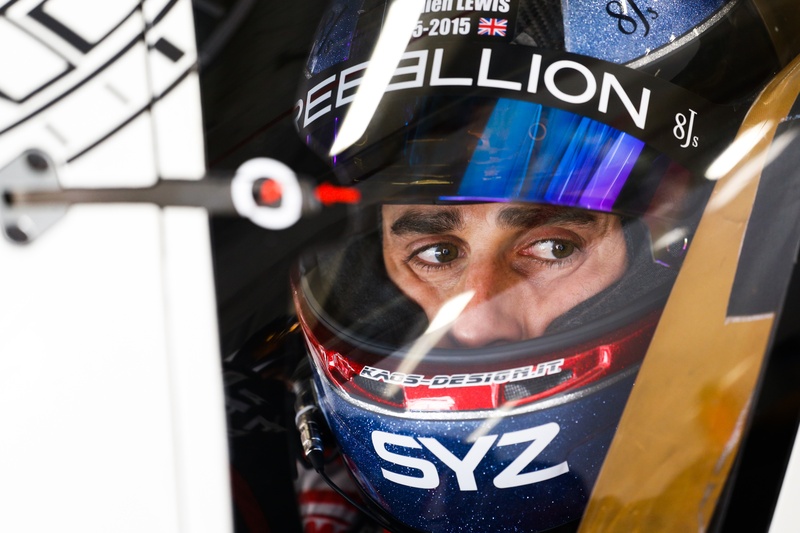 in 2017, his Vaillante Rebellion won the FIA World Endurance Championship in the LMP2 category. Silverstone, Bahrain, Spa-Francorchamps, Nürburgring and the circuits of Mexico, the United States, Shanghai. The races of the World Endurance Championship follow one another around the world. Each provides the French driver with another opportunity to excel. 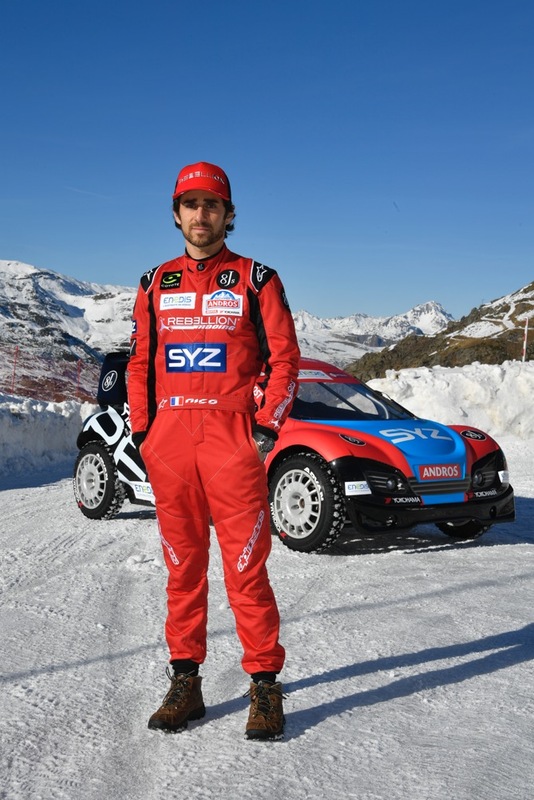 Banque SYZ sponsors Nicolas Prost in this sport: his excellent results over time and his competitive spirit perfectly reflect our corporate DNA. 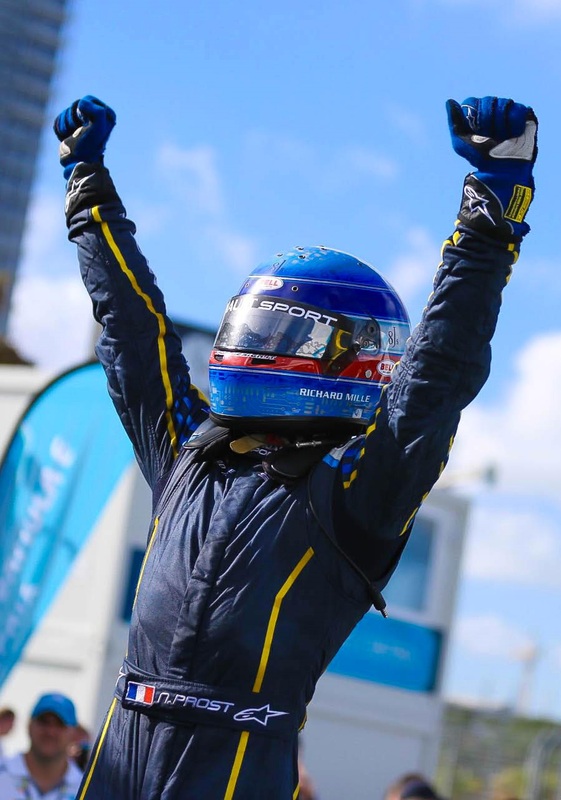 Nicolas Prost's undeniable talent also enable him to drive for the eDams-Renault Formula E racing team. He is currently participating and leading in this first, all-electric F1 competition. Banque SYZ SA salutes his performance in this sport of the future. 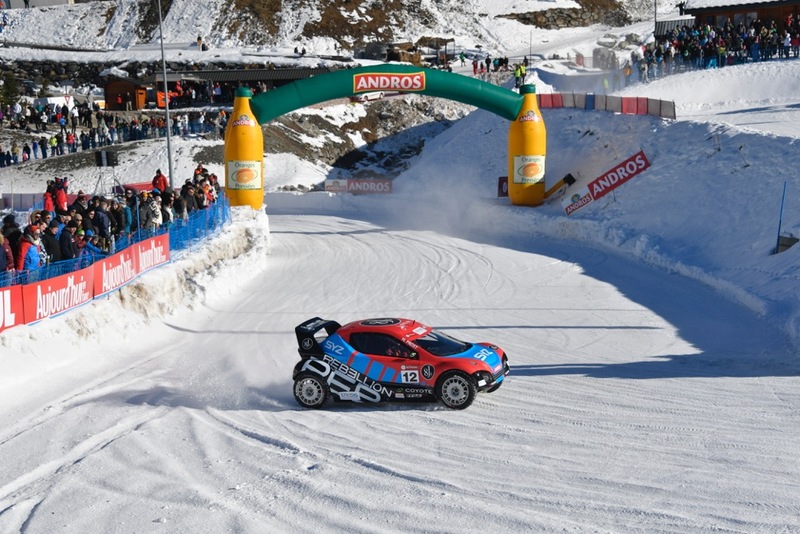 In 2016, Nicolas Prost again challenged himself by competing for the Andros Trophy. 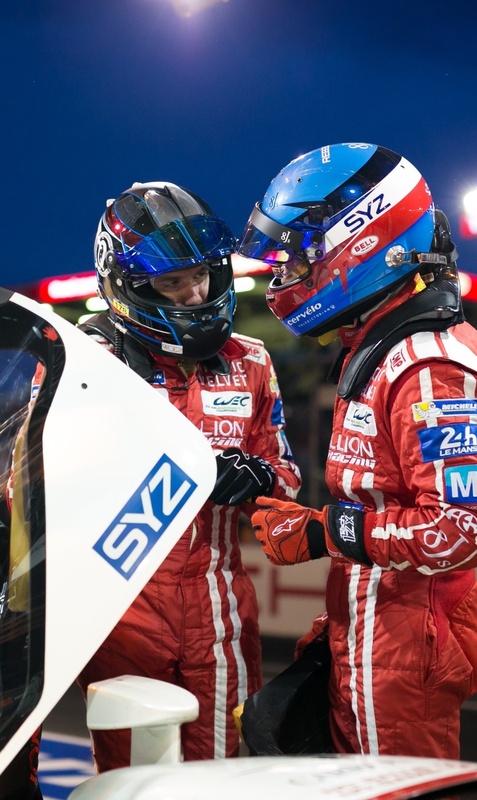 The SYZ driver is well-acquainted with the ice racing series for electrical vehicles winning the Trophy twice in the past. 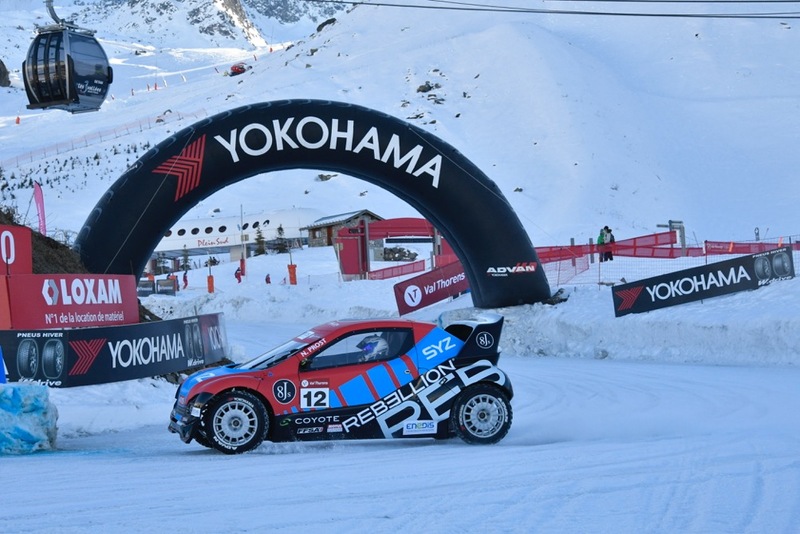 Banque SYZ is again proud to support Nicolas Prost's eclectic approach, this time facing very difficult conditions.